FotoEmozioni are waiting to hear from you, so don't hesitate to contact them and start planning your dream wedding in Italy! Given that every love story has its own indisputable characteristics, a lot of wedding photography looks the same. 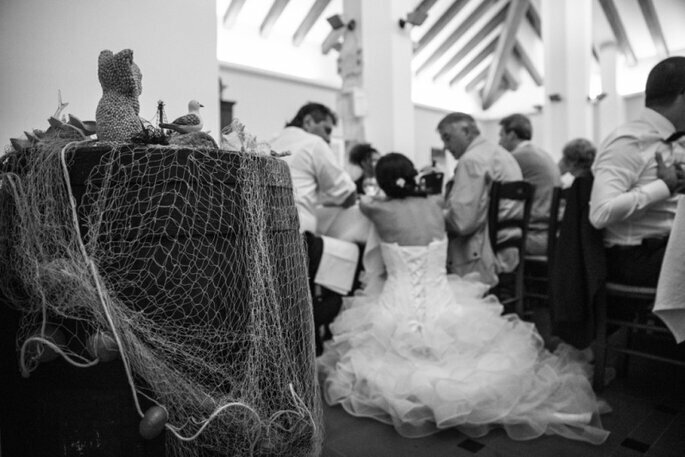 That’s why the staff at FotoEmozioni strive to create and capture distinctive and personalized wedding photography – which isn’t hard when you’re wedding is in Italy! 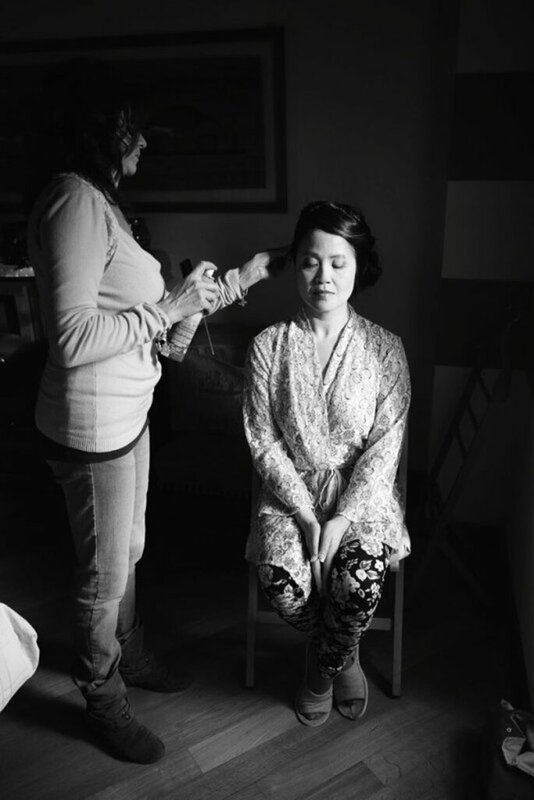 FotoEmozioni is a photography studio located between the Cinque Terre and Portofino that offers wedding and honeymoon photography. 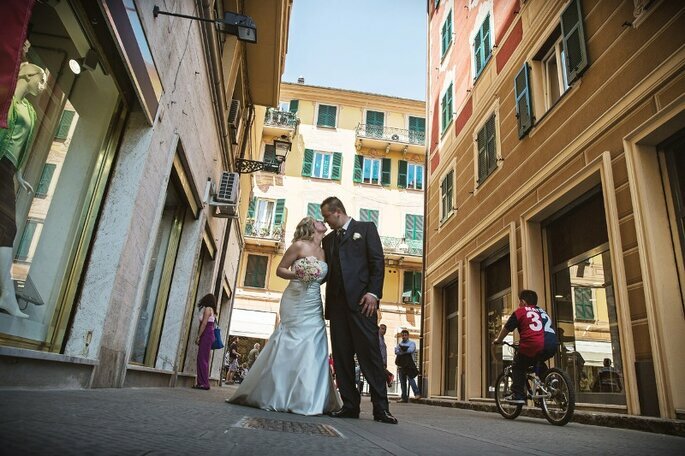 They cater to all clientele, especially foreigners who are celebrating their destination wedding in Italy. 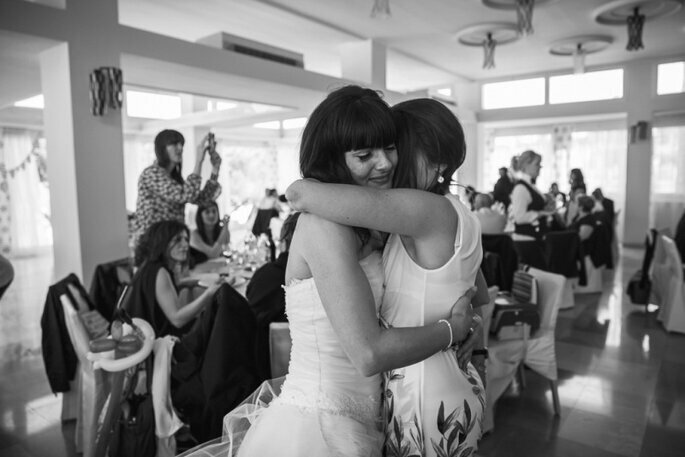 “Our photographic approach to a special event like a wedding is always very natural and spontaneous. We seek to put our clients at ease by talking to them and understanding intimately how to better interact with them,” says the staff at FotoEmozioni. 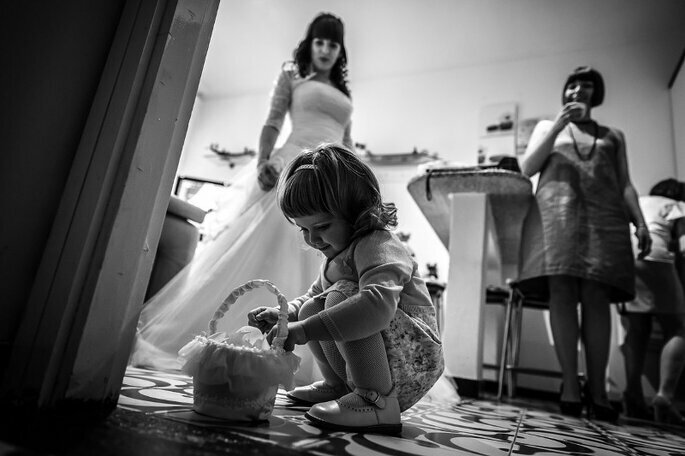 The best wedding photographer blends in with the couple’s most intimate wedding guests as to capture the most natural and spontaneous photographs. 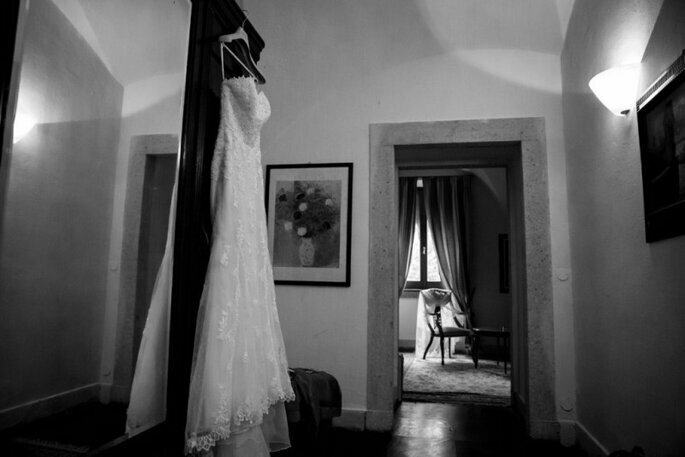 Fotoemozioni offers couples the opportunity to relax and enjoy their most special day, allowing their trusted photographer to capture the beautiful and stunning images of one of their most important days together. Fotoemozioni also specializes in providing services for foreign couples who wish to be married in a historic and exotic destination like Italy. 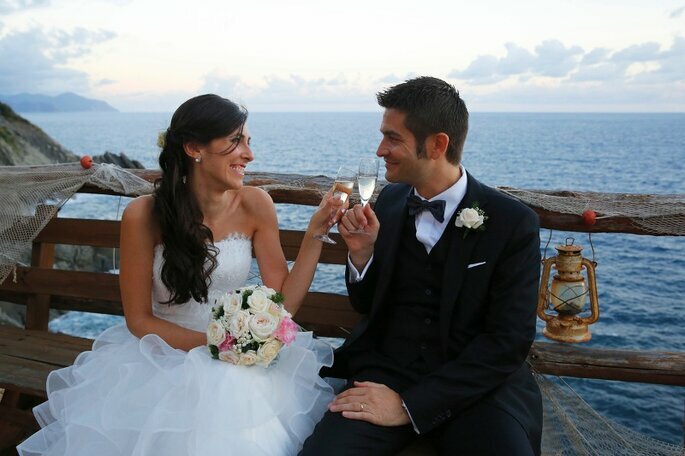 Even if the couple can’t afford to have a destination wedding, they can treat themselves to a photo shoot in their wedding gear in Italy or, if they plan their honeymoon in Italy, having a honeymoon shoot. 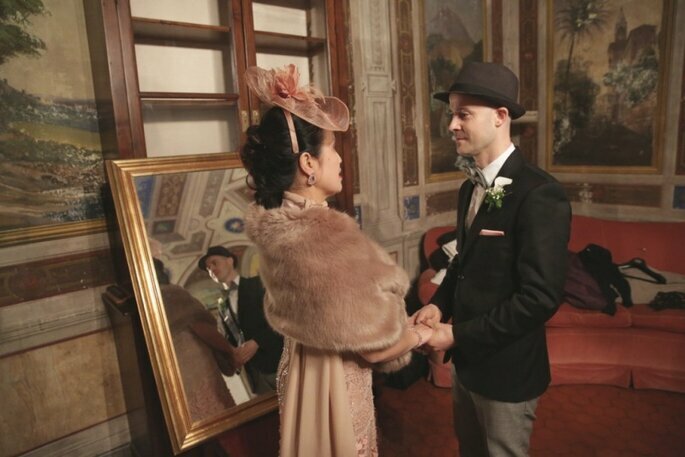 “We love to tell the story of a couple’s love in all its forms,” says the staff of Fotoemozioni. That’s why they often suggest that couples surround themselves with their loved ones, including their four-legged friends, in order to feel comfortable and at ease. That’s when they achieve the most natural and spontaneous photos that their clients treasure forever. FotoEmozioni are waiting to hear from you, so don’t hesitate to contact them and start planning your dream wedding in Italy!